CIA is collaboration of education and entertainment, call it "edu-tainment". 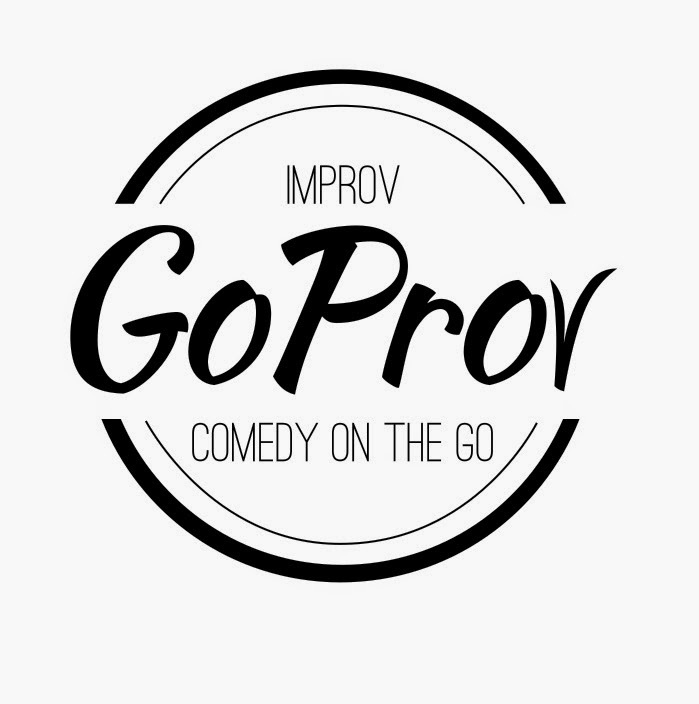 Based in Goshen, Indiana, GoProv has been entertaining audiences for the past ten years. GoProv utilizes audience interaction to improvise scenes that celebrate the ups and downs of life! Next Level Improv has focused on training, coaching, and cultivating community minded culture for organizations and corporations for many years. As Collaborative Improv Arts, Julie Cotton and Steve Freeto are taking over the world of make believe by sharing how to "improv, with a smile". Channeling the power of improvisation to entertain, educate, grow, heal, teach, and to train. Julie Cotton, a native of Phoenix, AZ, has been an actor for over 30 years and healer/bodyworker since 2007. She has performed in 75+ improv comedy, stage productions, corporate shows, touring shows, voiceovers, industrials, educational videos, and independent films. 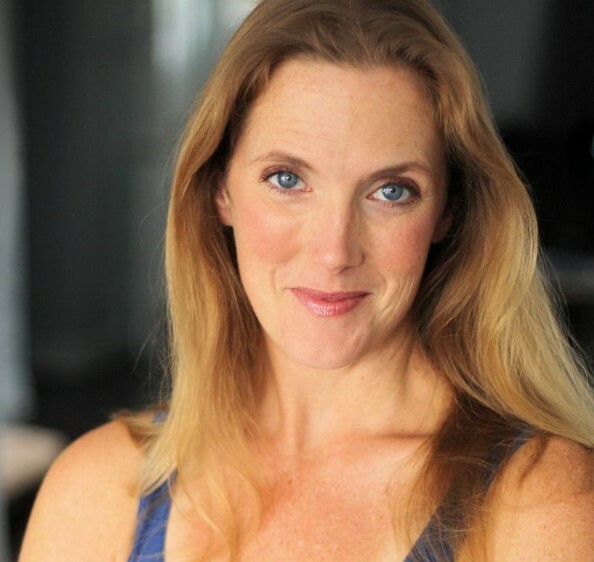 She earned her MFA in Acting from Rutgers MGSA and holds a BA in Theater-Emphasis in Education and Vocal performance from Grand Canyon University. You can see Julie on Nickelodeon's 2016 show "Talia in the Kitchen" as Aunt Tilly. She co-facilitated at the ADEC 2016 Conference on How to Use Improv in Grief and Loss Therapy. She is a graduate of Trainer Designs Global Trainer Forum and a Trainer of Improv for Beginners, Acting and Authenticity, and TransActing with Gratitude Training LLC. She founded Next Level Improv, LLC where she has lead Transformational Improv Therapy at recovery facilities, Acting Techniques for Graduate Professors in Mathematics at Princeton, Improv Levels 1-5, How to Teach Improv, Improv Dojo Series and Corporate Team Building Trainings. Recently, she teamed up with GoProv to form Collaborative Improv Arts in Indiana bringing performance and training together. Julie is a Licensed Massage Therapist, CranioSacral Therapist, VortexHealing Practitioner, Certified Pilates instructor, second-degree Black Belt in American Kickboxing and recently a Certified Teacher of Yoga . She enjoys applying healing and theater arts in transformational ways and stands for a world that is loving, joyful and free! As a graduate of Indiana University South Bend, Steve’s business and marketing experience needed a creative outlet. As a lifelong fan of pretend, make believe, and play, Steve attended Second City Chicago for training in improvisation. Seeing a gap in improv comedy in Northern Indiana, Steve founded an improv comedy troupe based in Goshen, Indiana. For over 10 years, GoProv has offered performances, workshops, corporate training, and a theatre venue for stage productions and film. Steve is a founding board member of Goshen Art House, a 501c3 theatre organization dedicated to offering low barrier access to the arts. 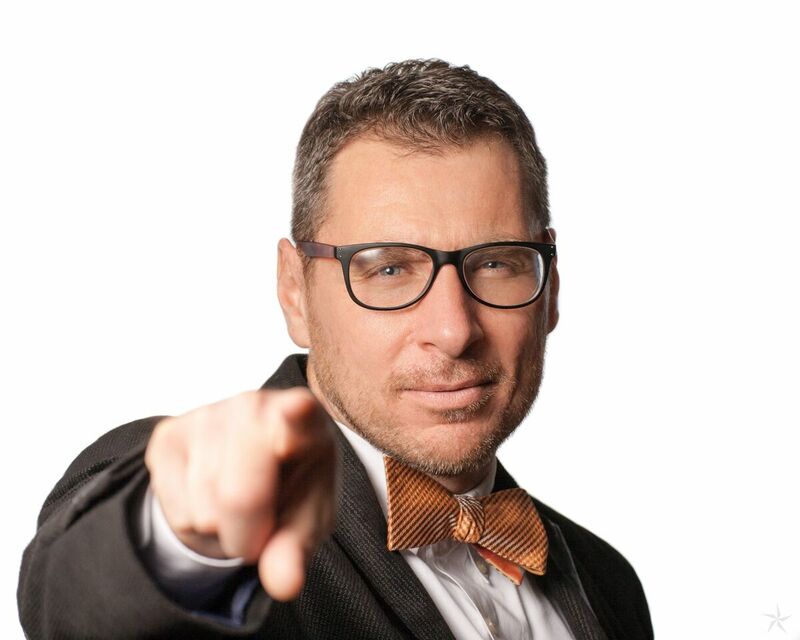 As strong supporter of the arts community, Steve is committed to philanthropy and the use of improv as a life skill. Steve is often quoted as saying “Improv is life and life is improv”.